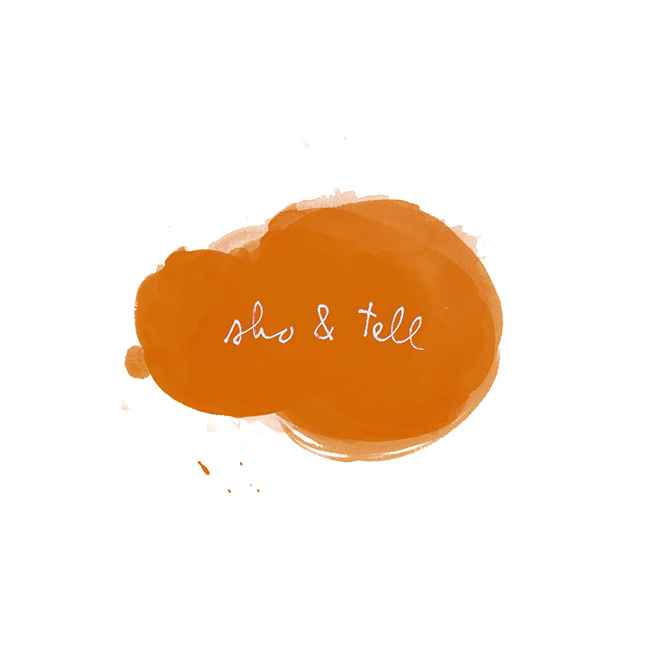 sho and tell: Sign of the Times. This circular, gardenlike curiosity is, believe it or not, a clock — constructed by Japanese design firm Bril, it's made to reflect the passage of a year with cedar leaves that turn from green to brown over the course of 52 weeks. It has no numbers, no battery, no ticking heartbeat. As designer Fumiaki Goto tells Dezeen, "We could feel the seasons in our homes as if we were in forests." Visit Bril's website, here. Thanks, Co.Design.